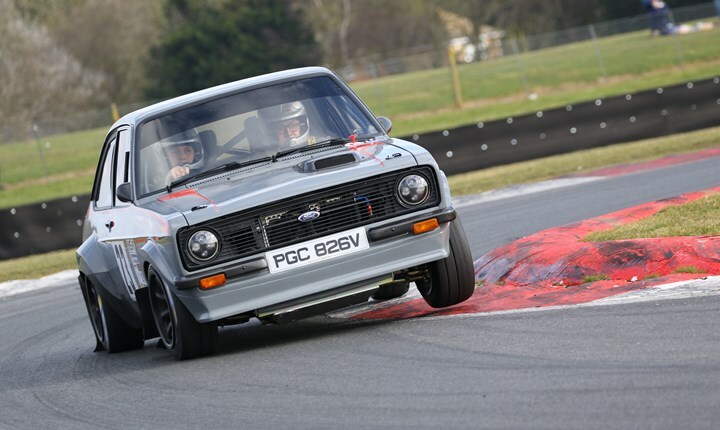 Snetterton circuit's 2019 season kicks off with the Snetterton Stages Rally this Saturday (16 February) and there is still time to secure your tickets in advance for a discounted rate - click here or call 0843 453 9000 before midday on Thursday to book and save. This stage rally will kick off the Norfolk circuit's 2019 season with action from the Motorsport News Circuit Rally Championship in association with MSVR, as a wide variety of cars take to the route. This meeting stands apart from traditional race events in that it transforms the venue into a series of bespoke rally stages. This means you'll see cars battling against the clock, rather than against each other on routes incorporating sections of the circuit itself as well as access roads.These layouts are totally unique to the event!